A girl sitting next to me shared her thoughts about the Metro Manila traffic. She leaves the house at 7am, arrives at work at 9am and feeling exhausted without even starting the day. By 6pm she goes home and arrives around 8:30 in the evening. The woman have to prepare dinner for the kids and her husband. She's been doing this for many years now. While sharing her experience over commuting, I can sense the feeling of frustration. Sometime last year, I had the privilege to work with one of our female senators with her social media team. I was enjoying the job but I found myself getting sick and my immune system goes down. The job was tough, as expected, but what's more difficult and tiring was traveling from home in Quezon City to the Senate in Roxas Boulevard. I tried and explored each and every options and yet, I would always come to the office just on time. Imagine if the boss arrives in the office earlier than the staff. Back then I would take the LRT, the fastest way I know but I had to endure the long queue starting along EDSA Waltermart in North going up to the station. But most of the time, I booked GrabCar. Renting a private car is more expensive, my bill would reach more than seven thousand pesos per month. I would just think of happy thoughts like coming home earlier for dinner. I still have energy for late night movies with my husband. I'm glad "share a ride" was created. Traveling is safer and convenient but best of all much cheaper. So How Does Grab Share works? 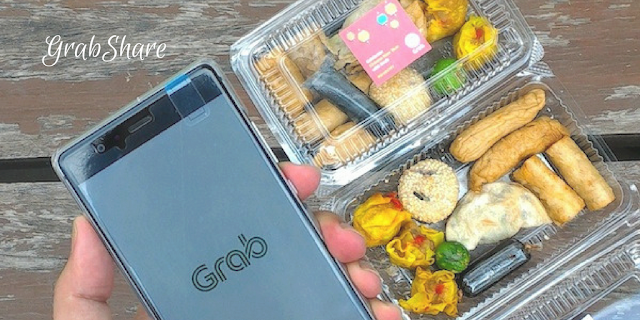 Grab brings its on-demand car pooling services called GrabShare for passengers to enjoy up to 30% cheaper fares than GrabCar (sedan). Don't worry, it would not take much of your time on the road because it's more convenient as GrabShare guarantees a maximum of one additional detour. 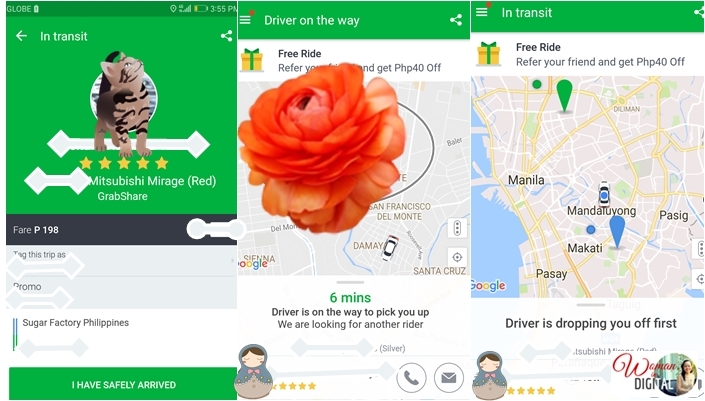 With GrabShare, passenger demand for rides can be met more efficiently with the existing car supply, helping to reduce the number of cars on the road. In exchange for sharing their ride, passengers enjoy cheaper fares and a maximum of only one additional detour; drivers earn more by completing two bookings in one trip. With GrabShare, there are only a maximum of two separate passenger bookings with similar routes into a single ride. Passengers experience only one additional stop before reaching their respective destinations. Drivers can also maximize their potential earnings by completing two jobs in the time it previously took to complete one; this enables them to finish more jobs per hour, boost their incomes and reduce their fuel consumption. Step 1: Select the GrabShare icon and input pick-up and drop-off points before selecting “Book”. Step 2: Wait for your GrabShare driver at the pick-up location. Drivers will wait up to 5 minutes. Step 3: Share a ride and enjoy the savings! You will be informed when your driver is picking up an additional rider. 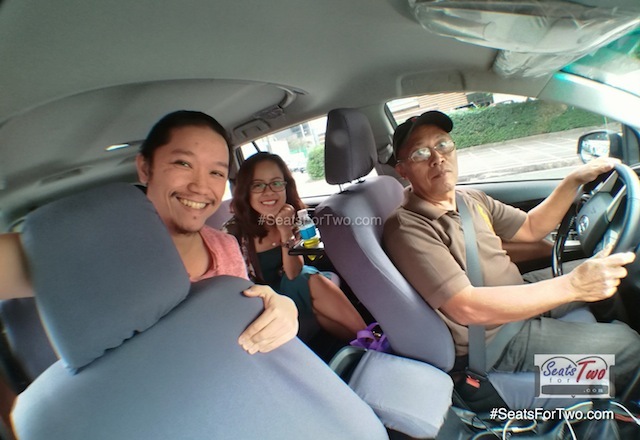 I enjoy the convenience and savings using GrabShare. For me, it's one of the brilliant ideas created in transportation that would benefit millions of Filipino commuters including me. Have you tried GrabShare?